Born and raised in Long Island, NY, Tim Magalona did not start dancing until his senior year of high school in their annual Spring musical. However, it was not until freshmen year at Stony Brook University where he fully immersed himself in dance. 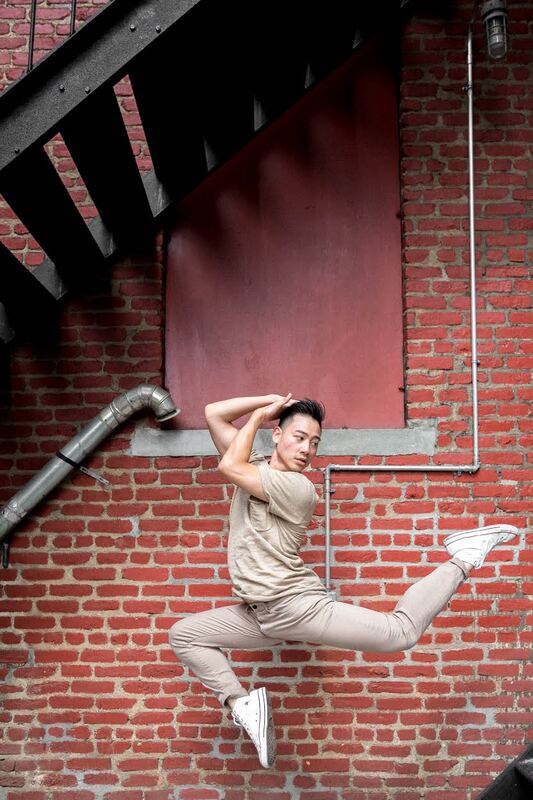 He joined PUSO Modern during his freshmen year where he trained in hip-hop, and minored in Dance where he trained in ballet and contemporary. He also joined PUSO’s ballroom branch where he choreographed latin and ballroom dances for 3 years and directed the team for 1 year. Tim is a new member to EPIC Motion’s Season 11 Team. He is excited to re-enter the dance community after a three year break and re-introduce himself to the art he once was so passionate about. He hopes to expand his dance vocabulary and explore every style possible. When not dancing, Tim is currently a nursing student in his last semester at New York University with the hopes of becoming a pediatric nurse. He also likes long walks on the beach and his idea of a perfect date is April 25th because it’s not too hot and it’s not too cold. All you need is a light jacket!